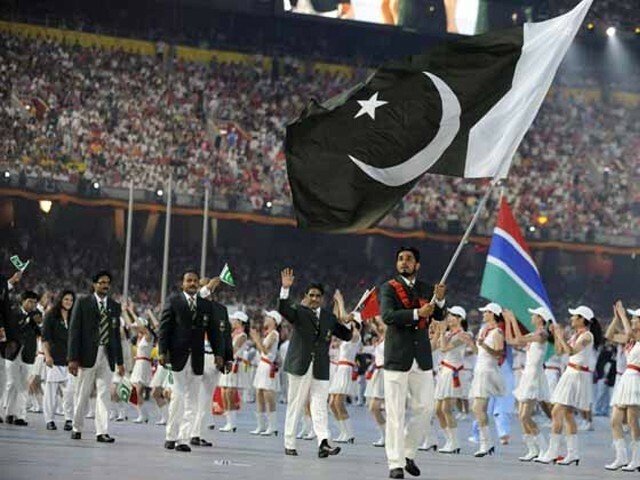 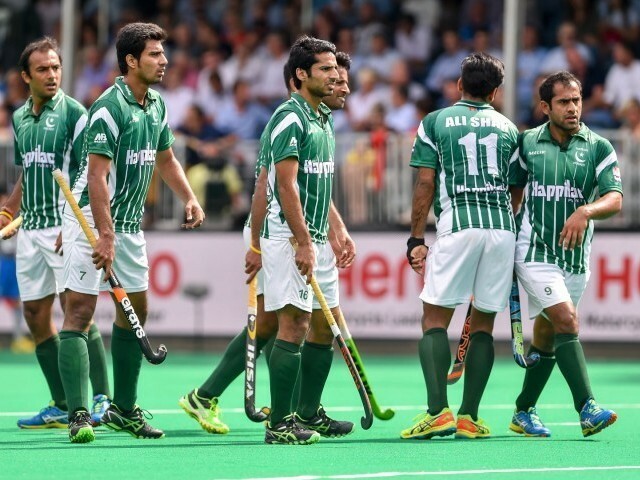 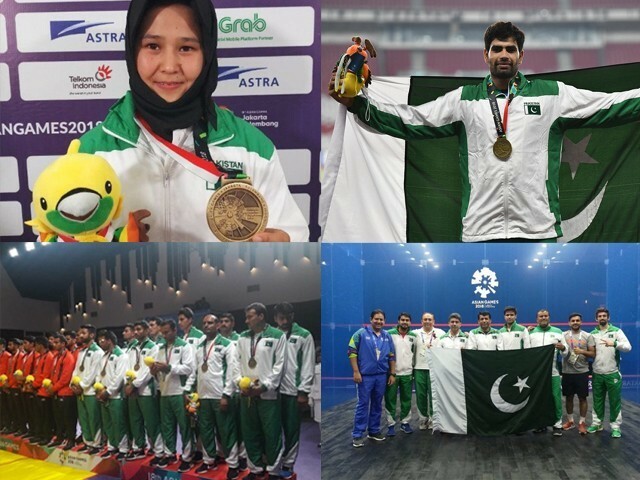 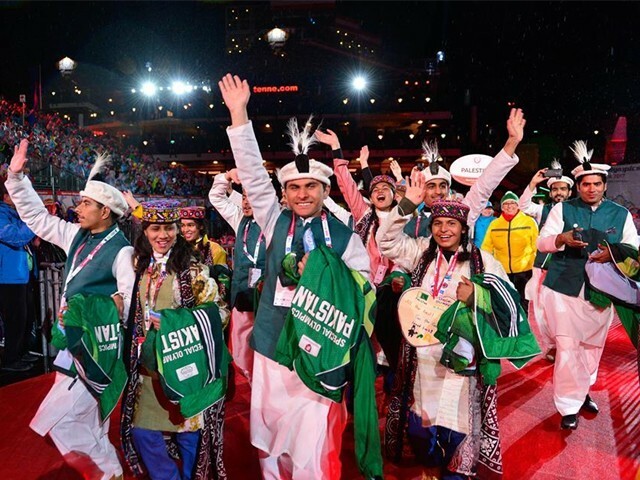 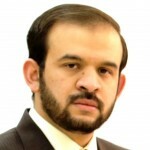 Is there any hope for Pakistan in Olympics 2016? 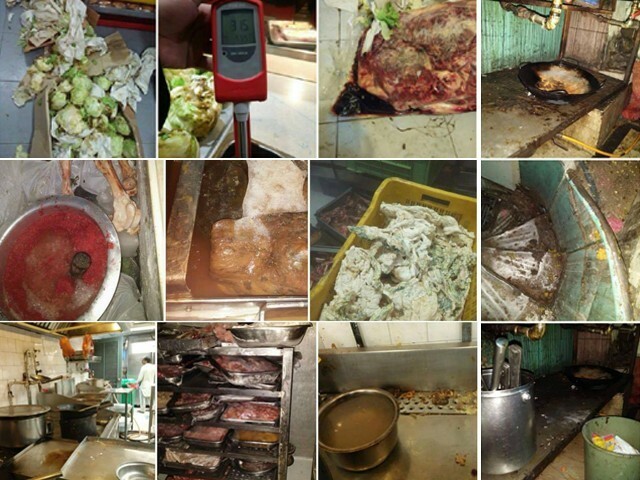 Do we want to continue eating at unhygienic food outlets? 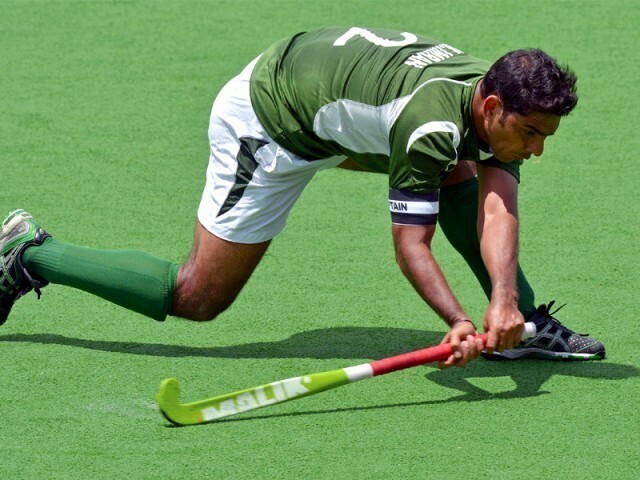 The green shirts have fallen, but can they rise again?